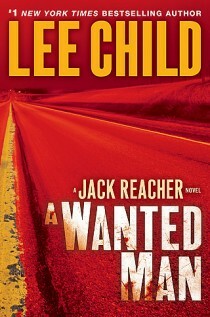 Jack Reacher hitches another ride... But why is that driver lying? And what's up with the woman in the backseat? Is she in danger? These questions lead into an action-packed finale that sees Reacher kill more enemies than ever before. The first 400 pages are probably the least violent of the Reacher books and Lee Child does a great job turning up the suspense the first 200. 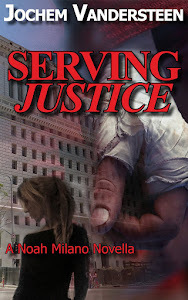 He takes his time telling the story, switching from Reacher's viewpoint to FBI agent Sorenson (wow, in Child's world there are a lot of attractive, capable FBI women) until they meet and try to solve a murder linked to terrorism. Reacher books are of course always cool. I love Jack and more than ever this one shows us what a cool character is. I really liked the pace of this story and thought this one stands out as one of the best in the series.